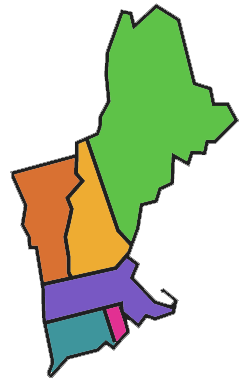 The New England Region of the Wound, Ostomy and Continence Nurses Society (New England Region WOCN) is an association of WOC/ET Nurses, a division of the National Wound, Ostomy and Continence Nurse’s Society (WOCN). Our purpose is to organize and sponsor educational opportunities, support leadership and professional development, encourage evidenced based nursing practice and advocate for the delivery of quality health care to all individuals with a wound, ostomy or continence related issue. Wound, ostomy and continence (WOC) nursing is a multifaceted, evidence-based practice incorporating a unique body of knowledge to provide excellence in prevention, health maintenance, therapeutic intervention, and rehabilitative nursing care to persons with select disorders of the gastrointestinal, genitourinary and integument systems. 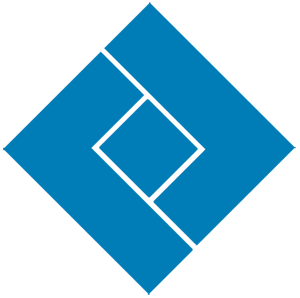 This complex, interdependent specialty encompasses the care of all patient populations across the continuum of care while providing a pivotal role as educator, researcher, and resource throughout the healthcare community. WOC nursing directs its efforts at improving the quality of life for individuals with wound, ostomy and continence concerns. Whether you specialize in wounds, ostomies or incontinence, all three practice areas offer opportunity for professional growth as well as opportunity to play a pivotal role in the guidance of optimal patient care. Please browse our website to learn more! 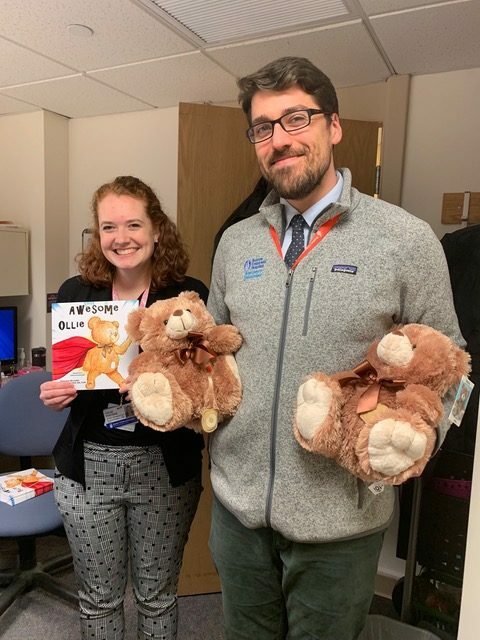 New England Region WOCN recently donated funds for Bears & Books, a program that gives teddy bears with ostomies to young ostomates. Judging from the email and the photo below, you’ve made the staff and patients at Boston Children’s very happy. This photo and others will be posted on social media on April 3, 14 and 25, publicly thanking the New England WOCN Society for the Bears & Books. Thank you SO much for sending the bears – we love them!! I’m attaching a photo of our staff being totally giddy about opening them up and checking them out!! !